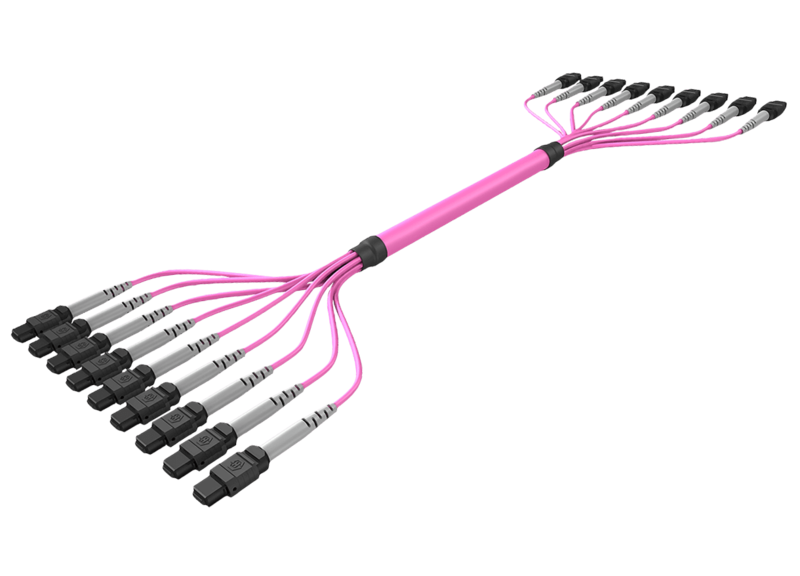 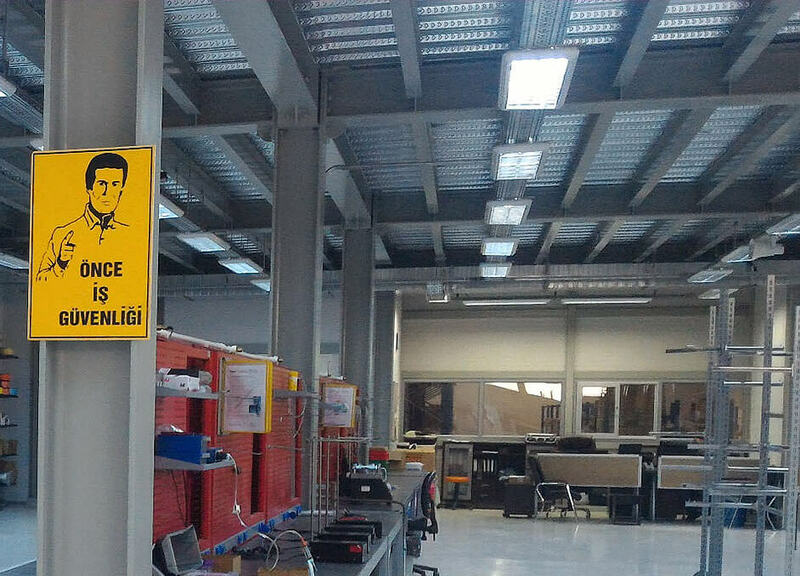 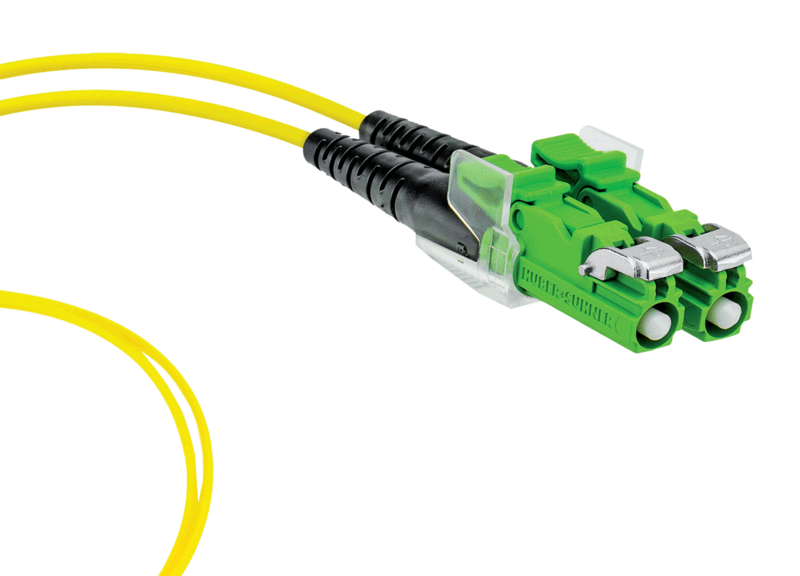 SAMM Technology, the official partner for Huber Suhner, has been producing fiber patch-cord and pigtails in Turkey since 2006. 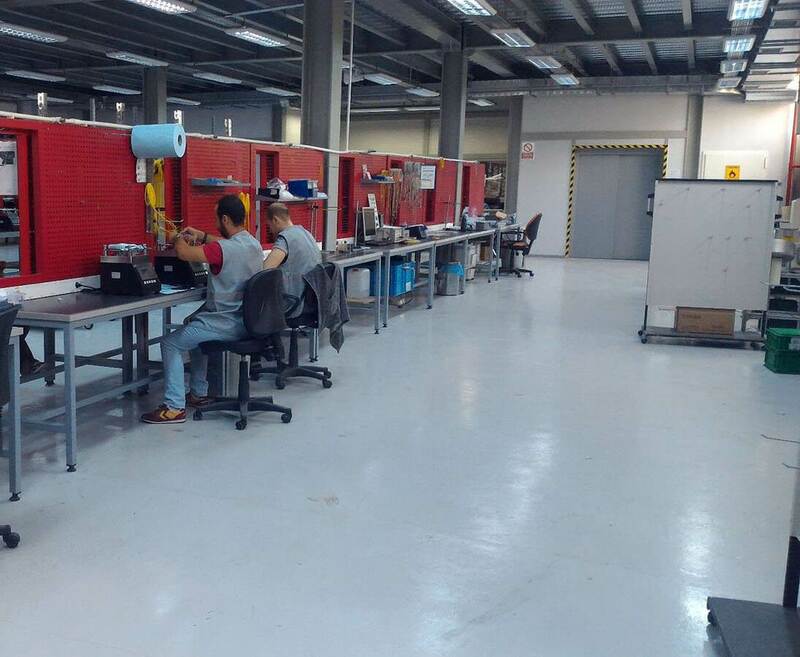 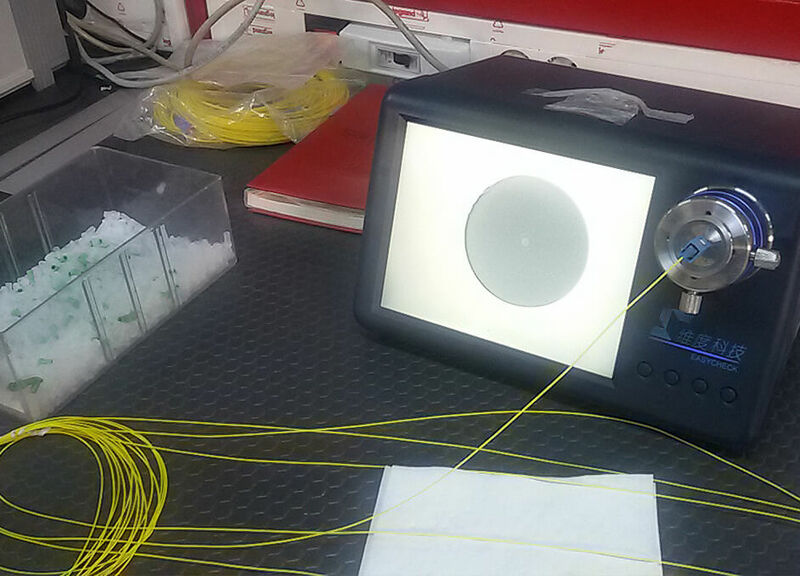 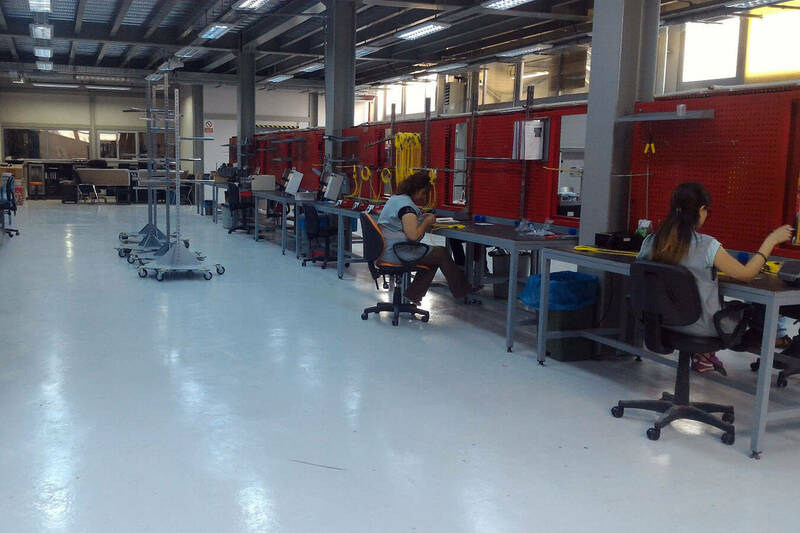 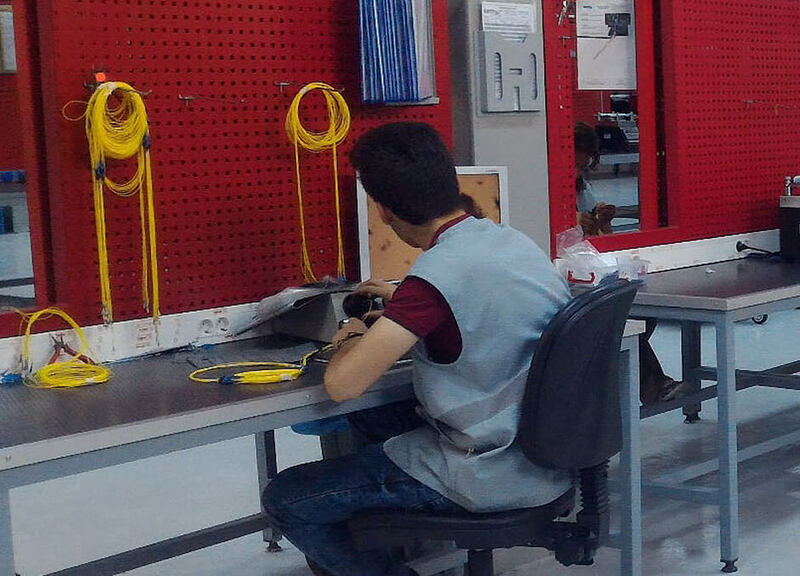 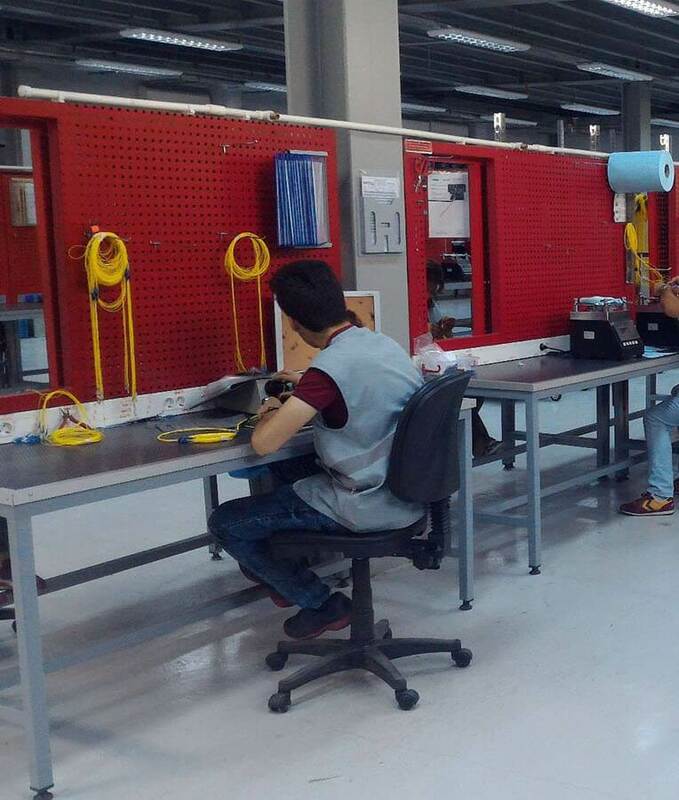 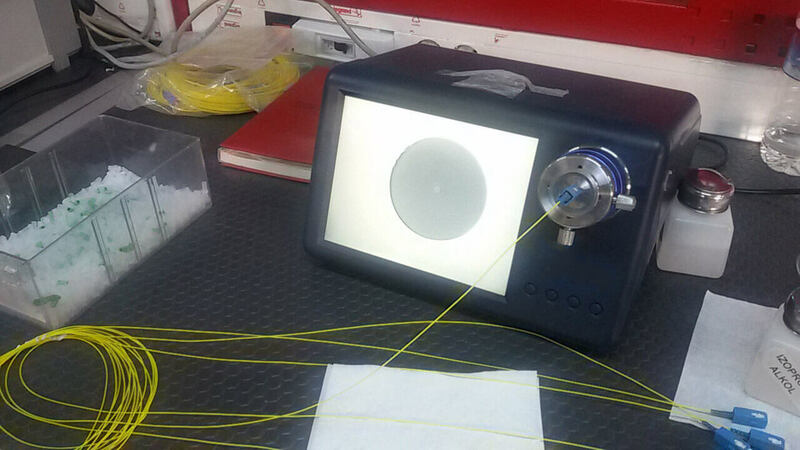 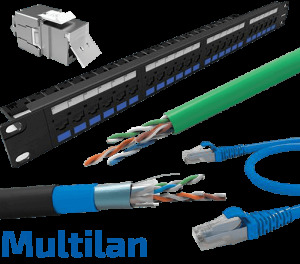 SAMM also became the first investor to produce multi-fiber MTP/MPO connectors in Turkey in 2017. 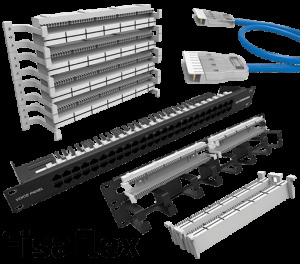 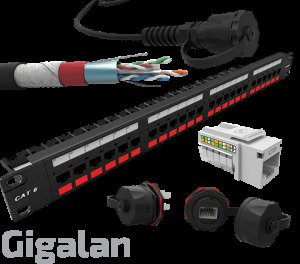 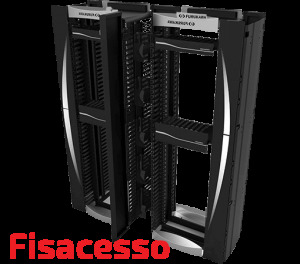 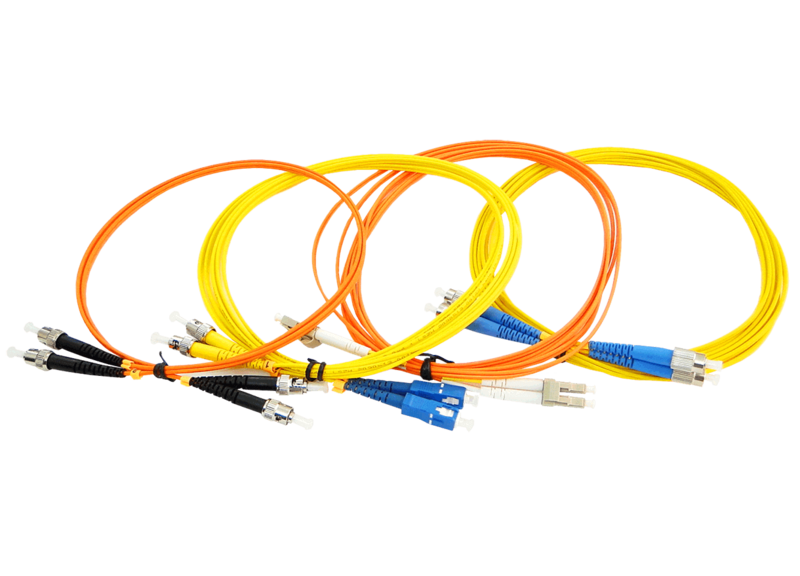 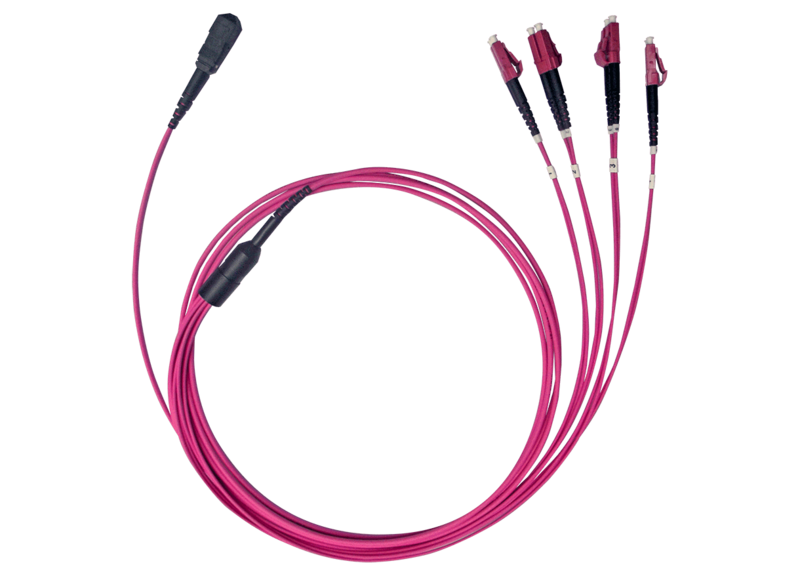 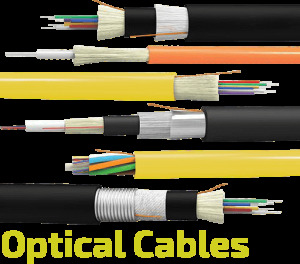 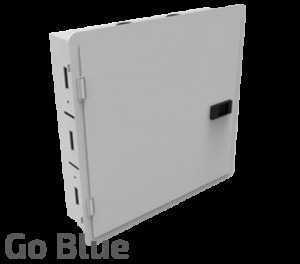 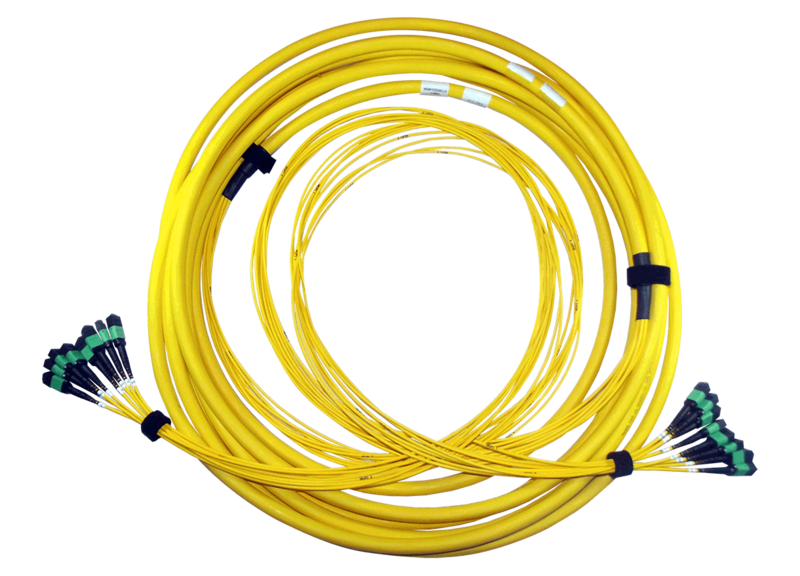 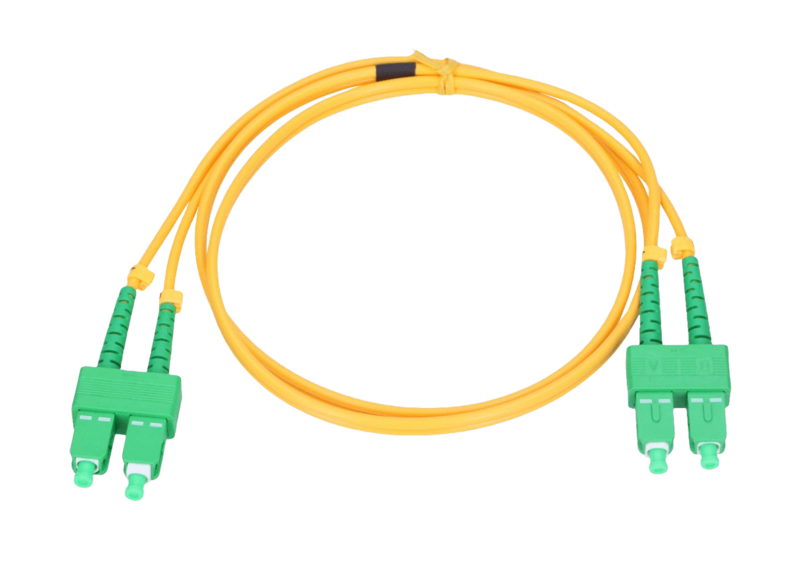 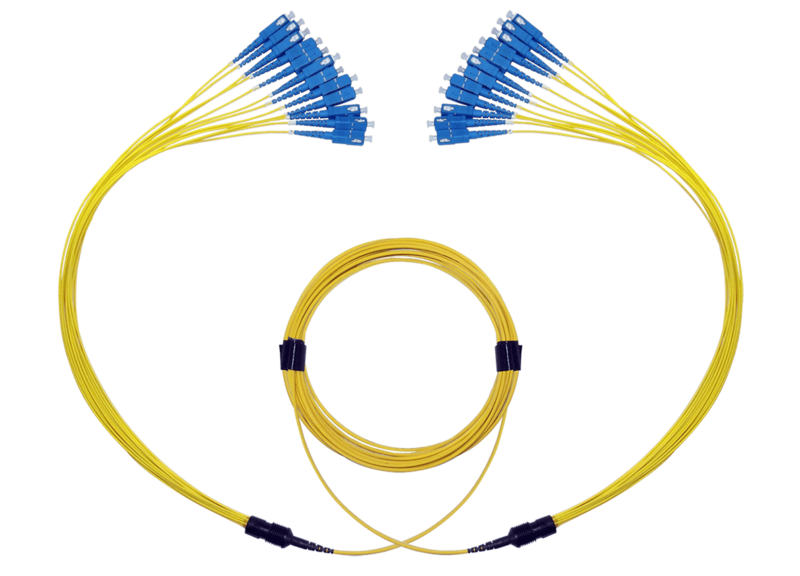 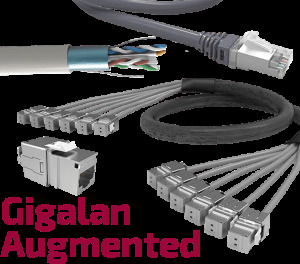 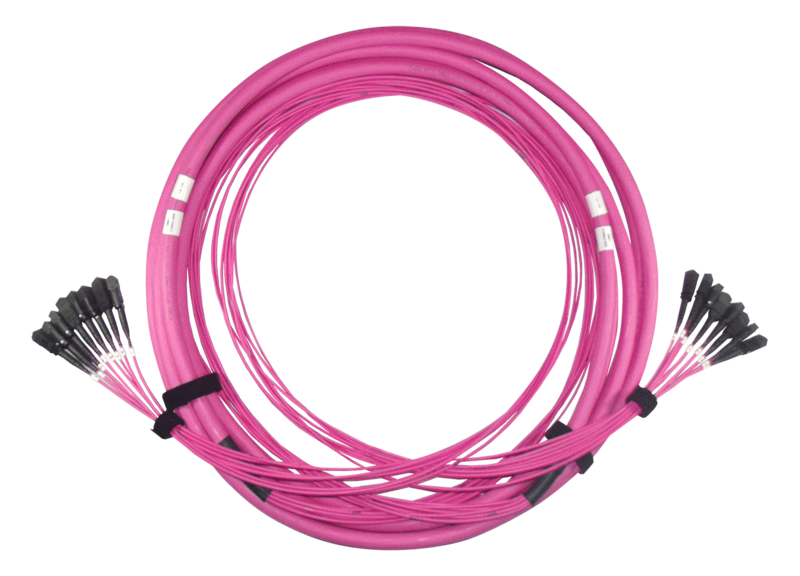 In addition, SAMM has added multi-fiber fan-out cable assemblies, which are used system rooms, to its production portfolio. 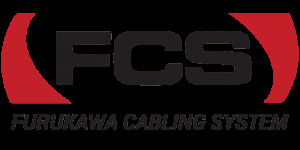 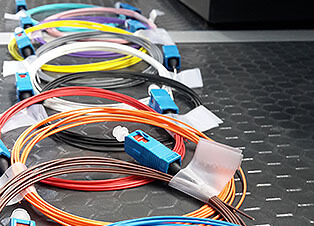 Our company works with on the production and portfolio of patch-cord and pigtail leading brands in the world such as: HUBER+SUHNER, FURUKAWA, US-CONEC and SEIKOH GIKEN. 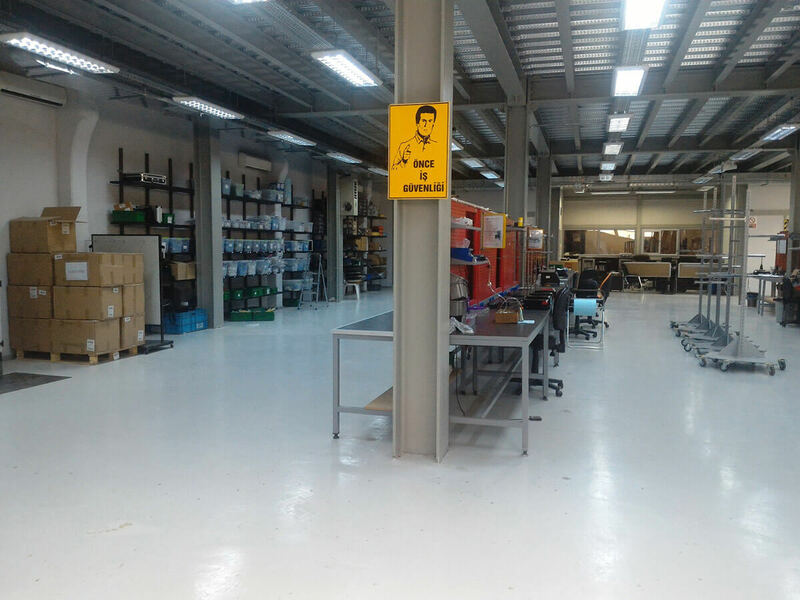 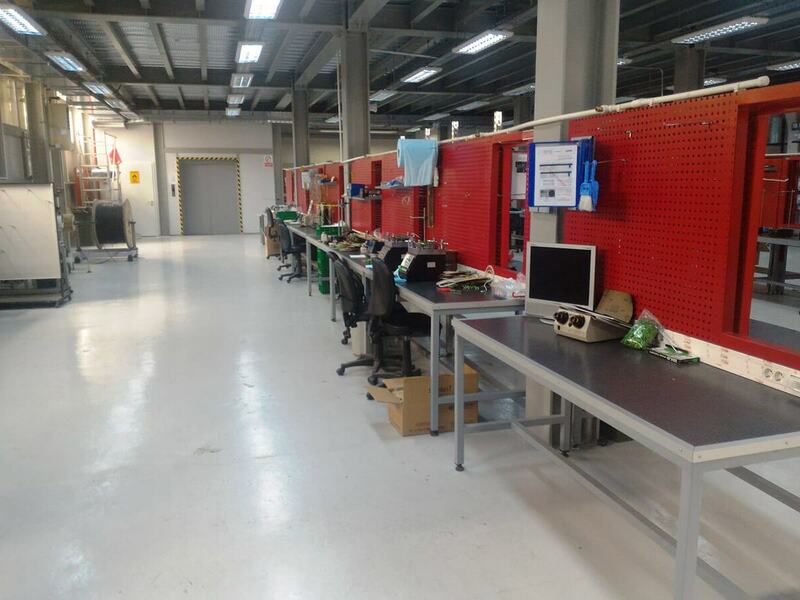 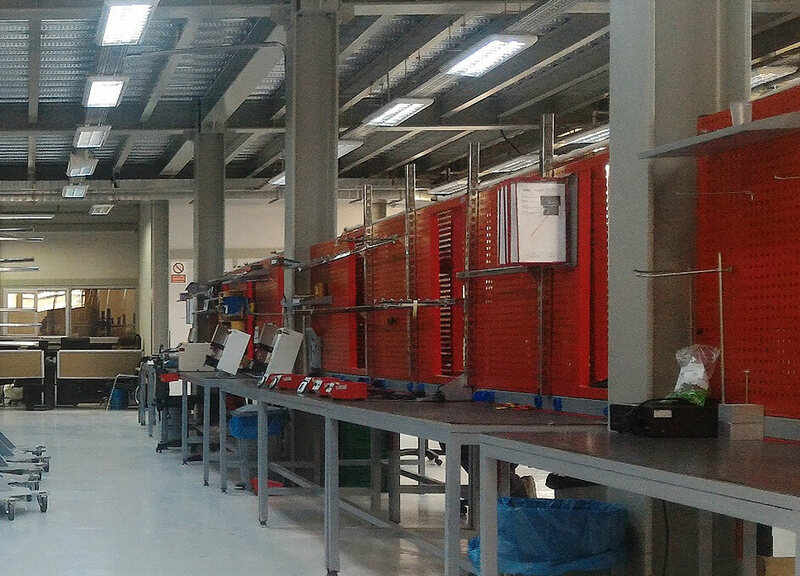 We are able to execute a high-capacity production using the most modern production equipment in our established production facilities. 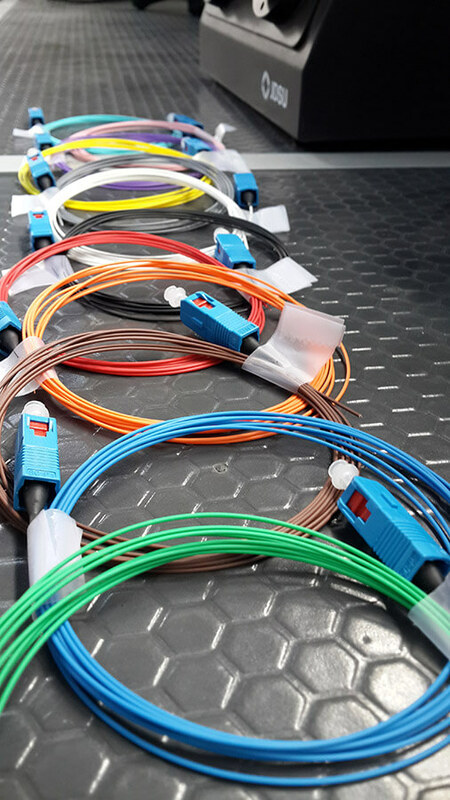 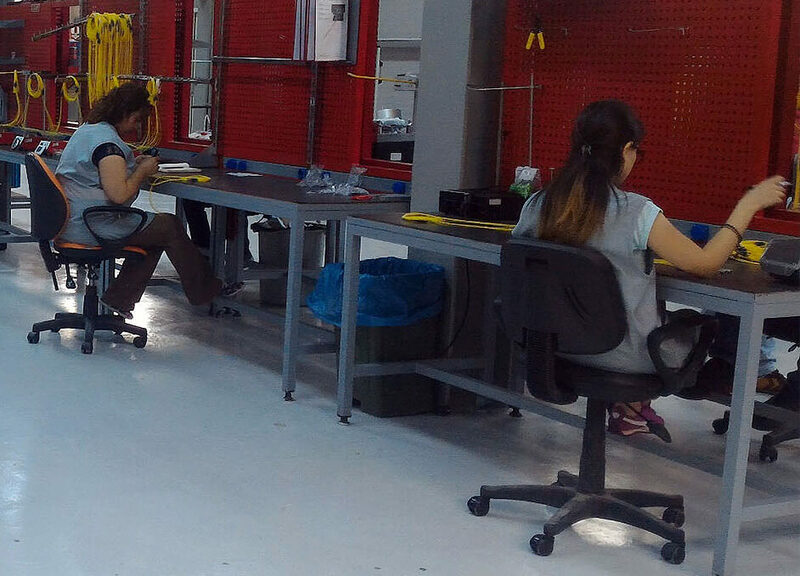 Our monthly production capacity is up to 50.000 connectors and we can do all kinds of fiber optic connectors. 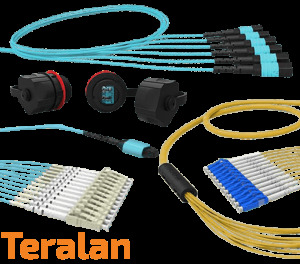 The main connector types we produce are SC, FC, LC, ST, E2000, MTP12 and MTP24. 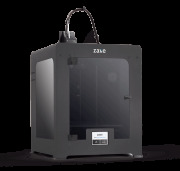 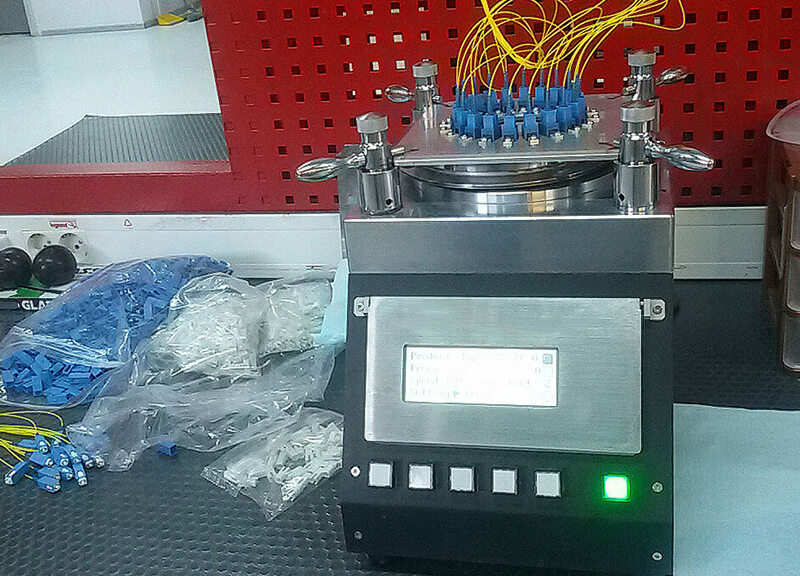 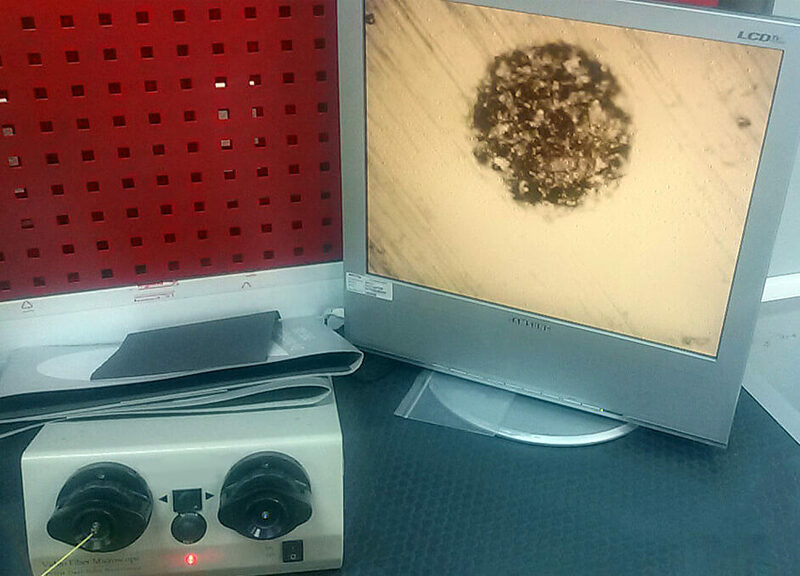 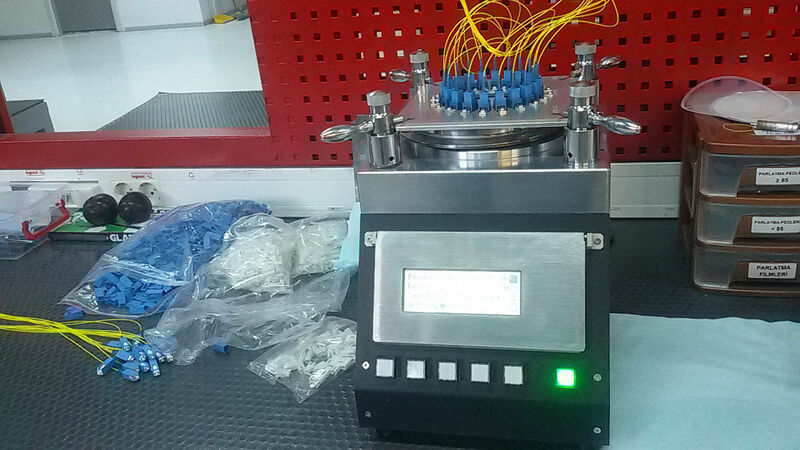 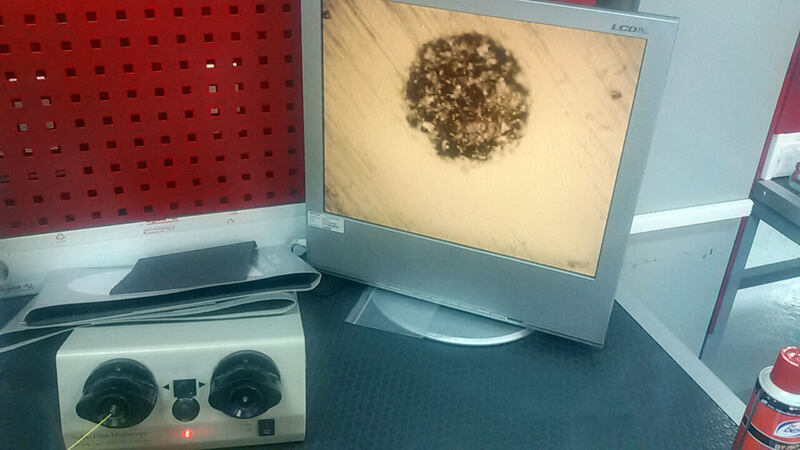 Our company is a the pioneer in the field with 100% quality control and extensive developed laboratory and testing equipment; we also keep control of quality using detailed records of each order’s measurement results using dedicated production software.